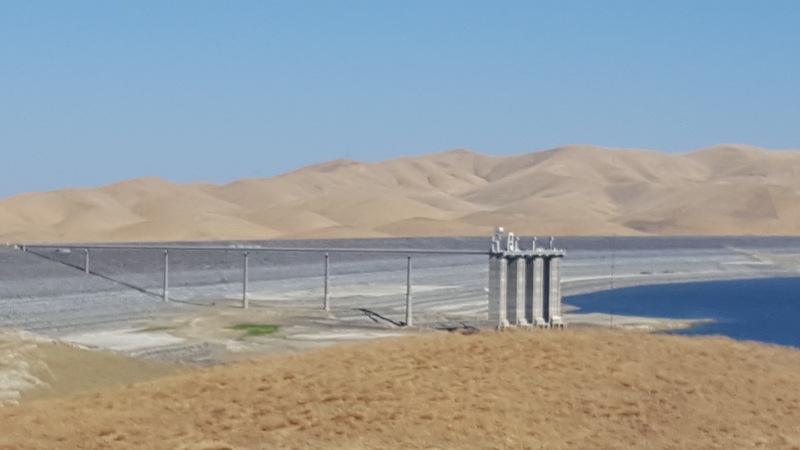 Californians for Water Security issued the following statement in response to the drought relief package announced today by Governor Edmund G. Brown Jr., Senate President pro Tempore Kevin de León, Assembly Speaker Toni Atkins, and Republican Leaders Senator Bob Huff and Assembly member Kristin Olsen. “Today’s announcement shows the serious problems California faces in the midst of this historic and unrelenting drought. While the steps presented today would deal with the immediate drought, we also need to create long-term solutions to the systemic problems stemming from the state’s aging and sorely inadequate water distribution infrastructure. Our current system cannot accommodate the state’s current population, let alone expected increased demands of the future. 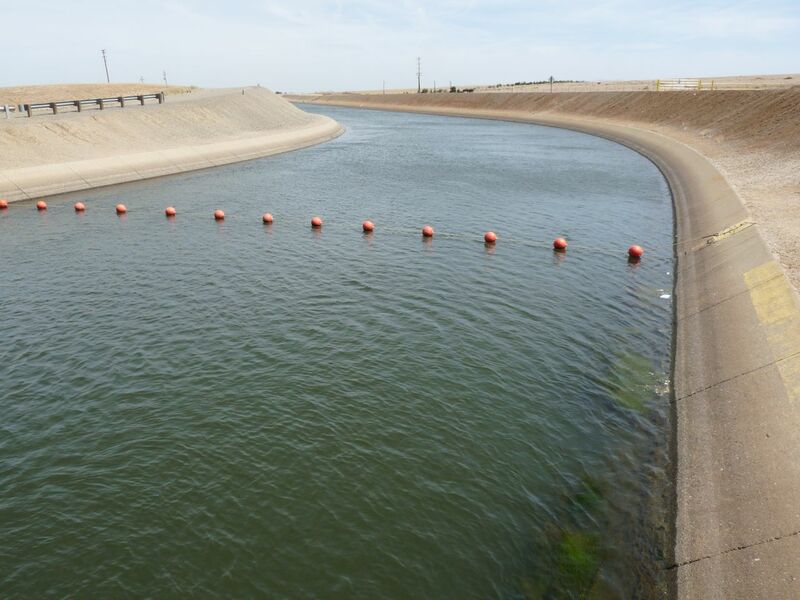 The plan was drafted after nearly a decade of extensive expert review, planning and scientific and environmental analysis by the state’s leading water experts, engineers and conservationists. It is the only viable plan supported by leading scientists, water agencies, engineers and other experts. – Improve the safety of our water system by fixing aging infrastructure using the most innovative technologies and engineering practices. – Protect water supplies by delivering them through a modern water pipeline rather than relying solely on today’s deteriorating levee system. – Build a water delivery system that is able to protect our water supplies from earthquakes, floods and natural disasters. – Improve the ability to move water in wet years to water storage facilities throughout the state so we can capture it for use in dry years. – Restoring habitat and more natural water flows above ground in rivers and streams in order to reduce impacts on endangered fish and other wildlife. – Build a water system that can reliably deliver water to people and businesses, while also protecting water supplies for the environment, fish and wildlife. CWS is a new and growing coalition of residents, business leaders, labor, family farmers, local governments, water experts, environmentalists and others who support the plan to fix California’s broken water distribution system through the implementation of the BDCP, which was drafted after nearly a decade of scientific review and analysis by leading water experts and conservationists and has received input from leading scientists and engineers. The coalition is waging an active advertising, grassroots lobbying, social media and public advocacy campaign to support this important project to fix our aging water distribution infrastructure and improve water reliability and security throughout the state. The unprecedented zero water deliveries this year are extremely hard for managers of West Side Water Districts. 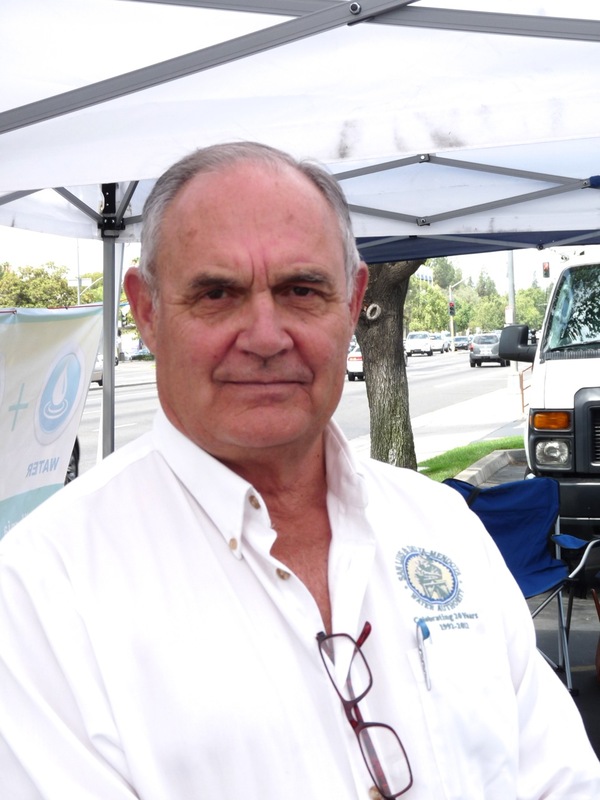 Martin McIntyre, General Manager of the San Luis Water District based in Los Banos, is very frustrated about keeping farming operations and employment viable with zero percent water allocation. 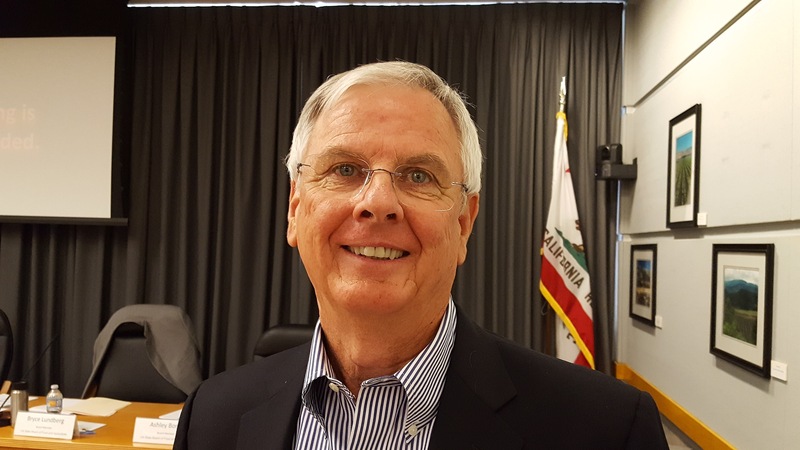 Martin McIntyre, General Manager of the San Luis Water District. “The biggest frustration for us has been the regulations that interfere with water supply deliveries intended to protect a couple of endangered fish species. From our perspective, they are rather misguided,” said McIntyre. A recent study by the UC Davis Center for Watershed Sciences found that the current drought is responsible for the greatest water loss ever seen in California agriculture. This, in conjunction with federal environmental restrictions on the state, have create some difficult situations. “There are many causes in the decline of species, and the regulators have seized water flow as the principle cause. There is ample evidence that it’s the declining food supply and the toxic releases into the delta; but the popular, publicized notion remains that water deliveries are endangering the species, and its simply isn’t the case,” said McIntyre. While the preservation of fish species is an admirable goal, the environmental restrictions that have been put into effect are not the most appropriate solution. Especially during a severe drought when farmers are already struggling. “We’re allowed to take, depending on the year, approximately 300 smelt, little Minnows, at the major pumping stations that serve the lower two-thirds of the state. That’s a snack for a Striped Bass! It’s estimated that, in some reaches of the delta, 90 percent of salmon smelt are eaten by Striped Bass; and yet, regulations are putting the state’s water supply in jeopardy in a misguided effort to try to recover the species–without addressing the more fundamental problems,” said McIntyre.